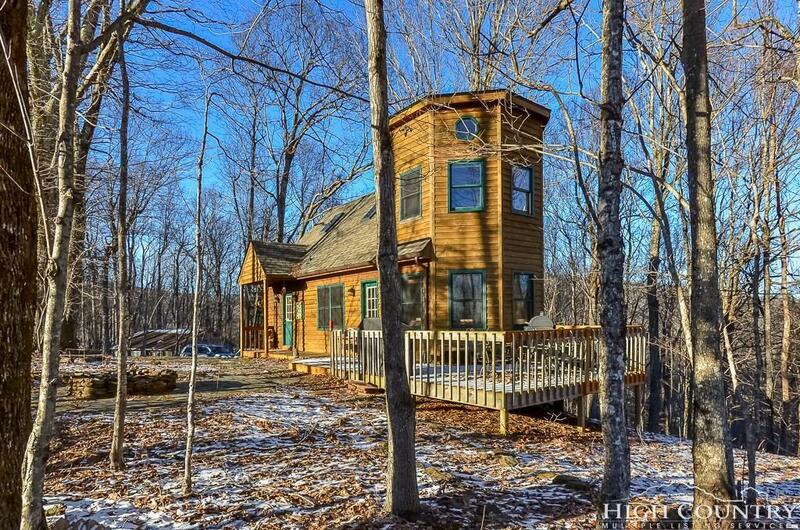 Mountaintop home in Boone with 3 wonderful levels of living space with multiple bonus rooms and features to enjoy. 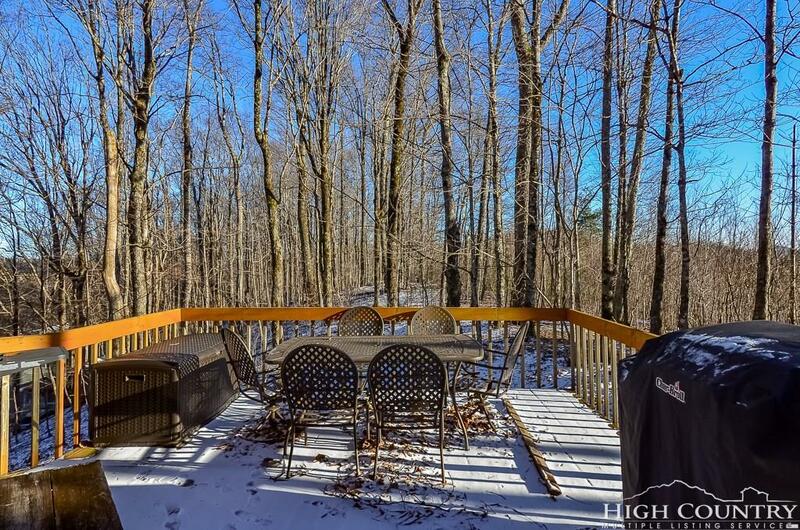 OUTDOORS enjoy a large patio deck with adjoining stone crafted fire pit and mountain views. 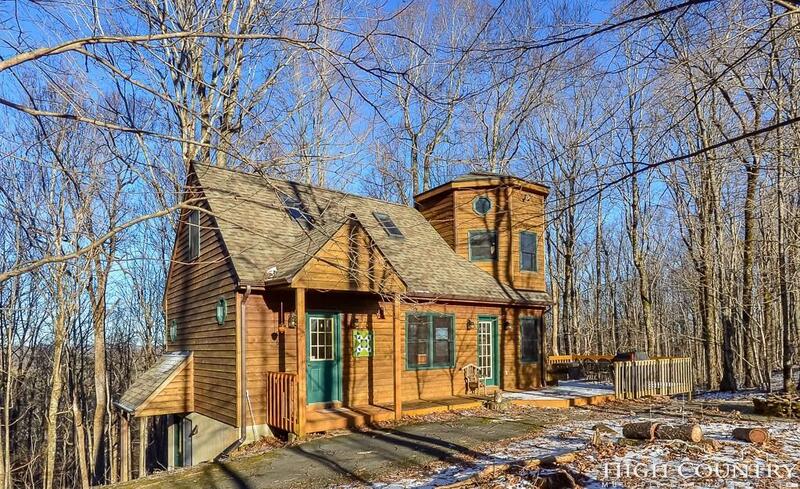 MAIN LEVEL features hardwood floors, large dining area, open kitchen, living room with cast gas stove keeping you warm & cozy, lots of windows to enjoy the views, plus a full bath and bonus bunk room. UPPER LEVEL boasts a unique panoramic master suite with full bath, office space, loft area, and hardwood floors. Recent new roof with skylights LOWER LEVEL features full bath, laundry/mud room, bonus bunk room as well as a spacious 2nd master suite with gas log fireplace. 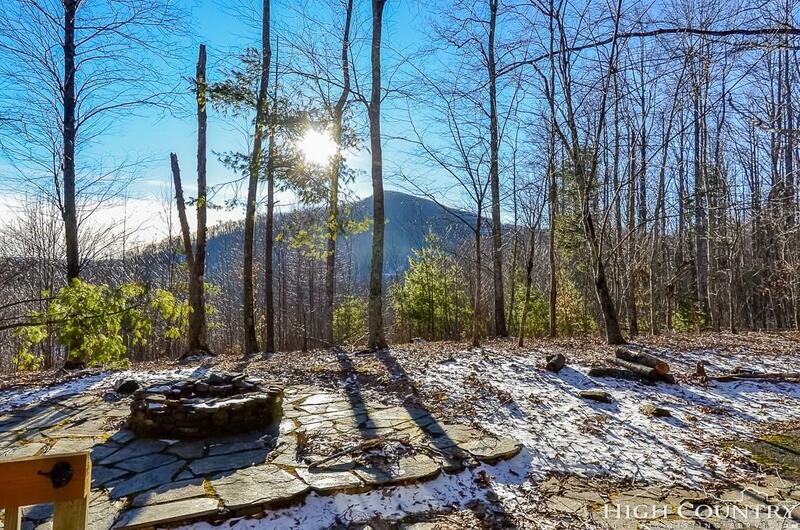 Great central location minutes to Boone, Blowing Rock and all that the mountains have to offer.